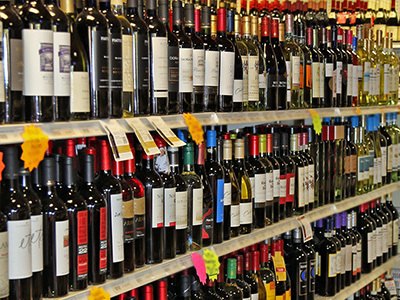 Village Liquor is proud to offer the best selection of wine in Prior Lake. We have a great selection of red wine, white wine, champagne, and sparkling wines to be your one-stop location to stock up your wine cellar. We also offer a 15% discount when you buy a full case of wine, so the more wine you purchase the more you can save! - Wines from Around the World! 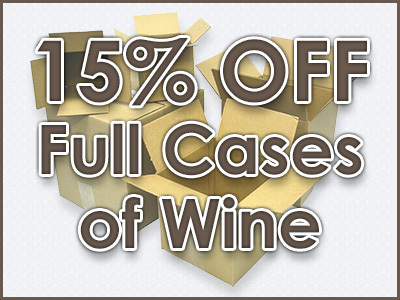 Village Liquor is proud to offer all of our customers a 15% discount when you purchase full cases of wine. Buying by the case is a great way to stock up your wine cellar or to save big when buying for weddings, parties, or other types of events. If buying a full case isn’t really your thing, be sure to checkout our latest coupons and signup for our newsletter to receive special offers right in your inbox.